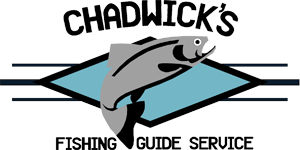 Chadwick’s Fishing Guide Service is located on Alaska’s Kenai Peninsula, which offers fantastic fishing opportunities all summer long and well into the fall season. The Kenai and Kasilof rivers are trophy class salmon and trout fisheries that have produced many record sized fish. Step aboard one of my custom 20 foot Willie boats, catch some fish and experience the beauty this area has to provide. I am a USCG certified captain and graduate of the Kenai River Guide Academy. As an experienced fishing guide you can rest assured I will always work my hardest to give you the best experience possible. 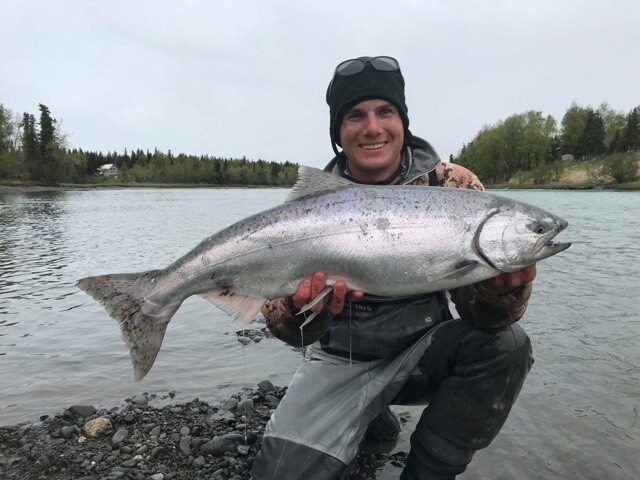 In addition to fishing the Kenai and Kasilof rivers, Chadwick’s Fishing Guide Service also offers Guided walk in trips on the many small streams and rivers in the area, as well as spring guided trips on the areas many lakes for Rainbow trout and landlocked salmon.